Pretty sure I raved about how amazing the Crabtree & Evelyn hand therapy creams are (), but it’s never too much in my view. The Pomegranate, Argan and Grapeseed Hand Therapy is, as the other hand therapy fragrances, a bliss to use. This hand cream is conditioning and softening, containing shea butter, macadamia, pomegranate, grapeseed and argan oils for deep moisturising and soothing and myrrh to help condition cuticles. The fragrance is tart, with some subtle citrus. The cream applies well, absorbing in seconds – no sticky hands. Because it sinks deep, its long lasting and your hands feel moisturised and protected for a long time. I am a huge fan and pomegranate has just joined rose and avocado as one my favourite fragrances of this absolutely indispensable classic. 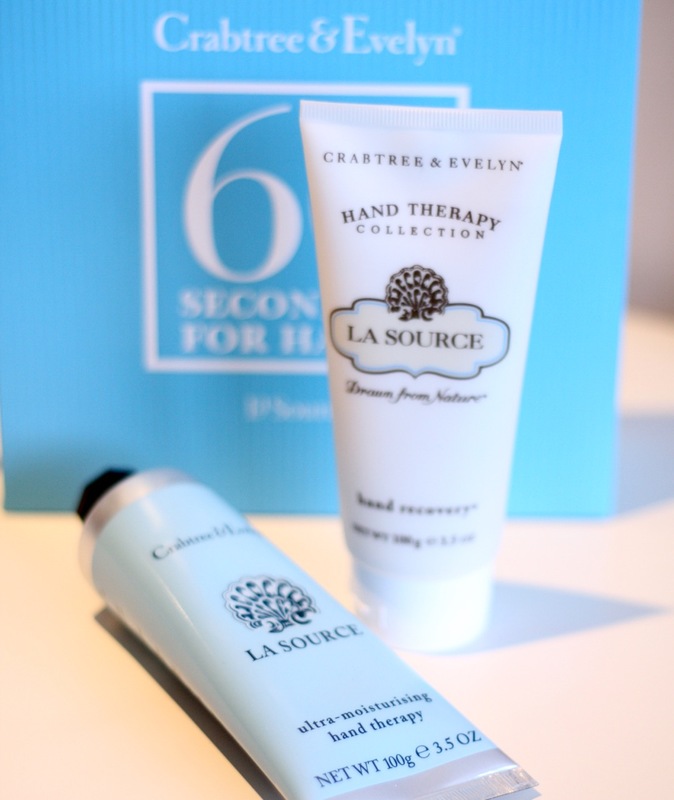 The Crabtree & Evelyn Hand Therapy hand cream is available in various sizes, from the travel-friendly 25g (£6), a handbag size 50g (£10) and the bedside table essential 100g (£16) and many fabulous fragrances, including Pomegranate and some very special seasonal ones. My hands suffer. Not only they perform all mundane tasks but they are also battered by my aerial antics. Add an Italian heritage (someone who talks with their hands) and the poor thing pretty much work around the clock. Yes. You heard it. I did say Christmas. In July. 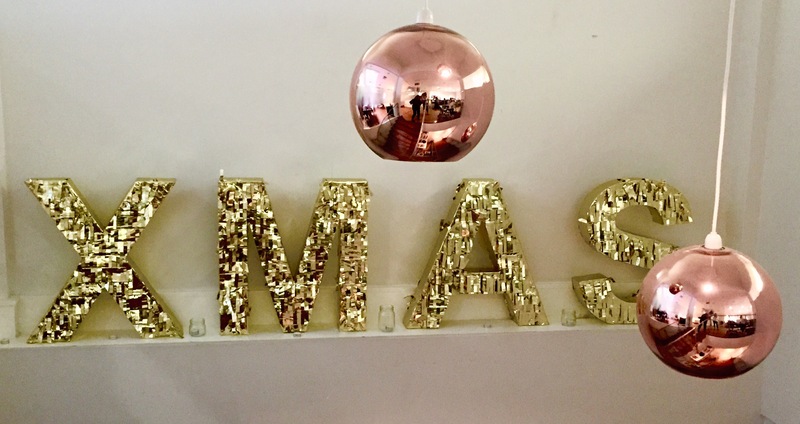 Honestly, with all companies having the Christmas press events over July, there is no way I cannot obsess about it. There are so many lovely things (see what I did there?!) coming up from amazing brands, I just cannot wait.